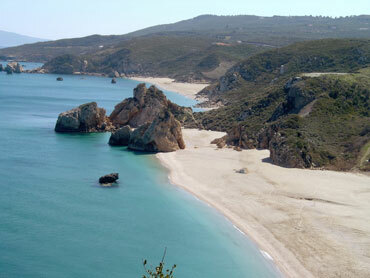 Between Athens and Thessaloniki lies the Pelion peninsula. 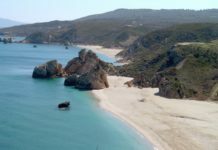 Mountainous, dotted by villages and criss-crossed by old paths, the peninsula is bordered on both sides by sparkling seas, and stony and sandy beaches. In Greek mythology, Pelion is referred to as ‘the pass of gods and heroes’. 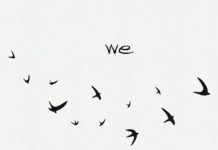 Sounds good, doesn’t it? We think so too – which is why in summer 2017, we’ll be making it our home. From June 22nd to the 28th, join us for a writing retreat in the hilltop village of Pinakates, the aim of which is to get your writing like never before. Providing an inspiring mix of nature, workshops, one-to-one mentoring, solitude and fellowship, the retreat will give you the time, space and motivation you need to make progress with your writing. For you, that may mean kickstarting your writing practice as a beginner, returning to a project that has been gathering dust, or just getting the time to focus fully on your creativity. We will be taking over a small family-run guesthouse where the plentiful room, shady outdoor spaces and breathtaking views will be ideal for writing. Co-hosted by Reader tutor and Pelion-native Dimitra Didangelou, we’ll not only have a local guide on hand, but an expressive writing expert whose workshops, designed to get you writing without fear of criticism, will form an important part of our programme. Also on site, Reader founder Victoria Gosling will be providing a series of workshops and one-to-one coaching sessions in which you’ll receive insight, feedback and encouragement. 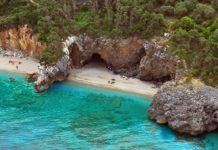 Finally, there will be a range of optional activities, including readings (of your work), yoga, hiking and horse riding as well as excursions to the beach for post-scribble swimming to round out your holiday. You can also get updates and follow our progress on our Facebook event page here. Evening: 6-7pm Open Reading – An opportunity for you to share your work. You’ll receive gentle feedback from the group and take part in a lively discussion based on what we hear. 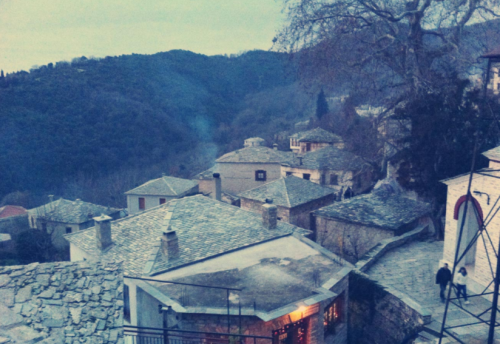 Free day: choose whether to focus on your writing or explore Pelion. For those who need a break from the page, we’ll help you make the best of your time, whether than means booking you in for activities or advising on day trips. VICTORIA GOSLING is the founder of The Reader Berlin and host of the monthly Sunday Salon series. Offering manuscript assessments, mentoring, expert feedback and guidance, she has consulted on a wide range of publications currently available in print and online. Alongside directing The Reader’s day-to-day activities, she works as a freelance editor, writer and consultant and is a former contributing editor of Berlin Stories for NPR. In 2012, her novel LETTERS TO G. was selected as one of the winners of the Mslexia Novel Prize. The total cost of the retreat is €595 per head and places are limited. However, book before April 1st and we’re offering an early bird discount of €60 which will bring the total cost down to €535. In order to hold your place, a non-refundable deposit of €250 euros is payable via PayPal or bank transfer. The balance of the fees is payable on May 31st. Once paid, fees are non-refundable except in the event of our cancellation, in which case all monies will be returned. 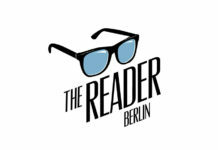 If you would like to book or have any questions for us, please write to us at hello@thereaderberlin.com. We will send out further programme details nearer the time, and are more than happy to advise and help you organise your transfers. Accommodation is based on two sharing in a twin room. If you would like to have your own room, a single supplement of €200 is payable. You can either book with a friend and we’ll put you in a room together, or we will match you with someone, taking your wishes into account. Workshops with Dimitra and Victoria – 2-3 hours long (variable, depending on the workshop). 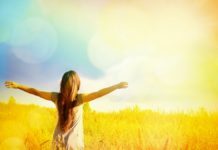 All sessions are suitable for complete beginners as well as more experienced writers and will focus on topics such as creative unblocking, characterisation, plot, prose, editing, etc. There will also be informal group discussions around publishing. If you’ve done Reader workshops before and are worried about repeating materials, don’t be: we’ll make sure all workshops will be brand new to you. Flights go direct from Berlin to either Athens or Thessaloniki and take about 2.5 hours (cheapest round trip at present €70, but these will hike so book, book, book!). We recommend flying to Thessaloniki as it’s a bit closer. However, Athens is a nice place to spend some time, so maybe you’ll come that way. Of course you may want to extend your trip, but if you are heading straight back to Berlin, we recommend.. Transfers by public transport from either Athens or Thessaloniki to the nearby town of Volos cost roughly €20 return and take 2.5 hours (Thessaloniki) or 4 hours (Athens). We can provide details when you book with us. To get from Volos to Pinakates takes about 40 minutes. There are 3 buses a day at 6am, 6:30am and 1pm on Monday-Friday (no buses at weekends). However, it only costs 30 euros in a taxi and we will coordinate sharing with your fellow writers to keep costs down. Please note, Pinakates is a traditional hilltop village. The coast is a twenty-minute drive away. And finally, watch this video taken from past workshops hosted in the guesthouse by Dimitra to gain an idea of what you can expect from the space, the town and the surrounding areas.